I had an exterior outlet that was too small; in overall bad shape; and not very accessible. 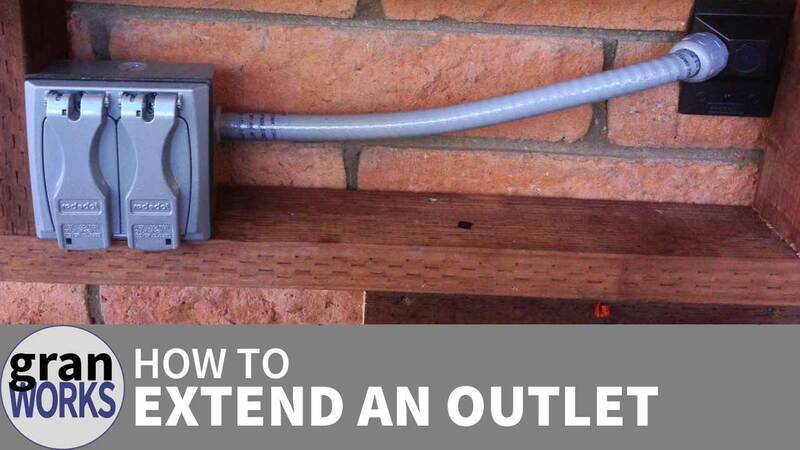 In this post, I describe how I extended the old single gang outlet a couple of feet with liquid-tight conduit to be more accessible while also upgrading it to double gang outlets. 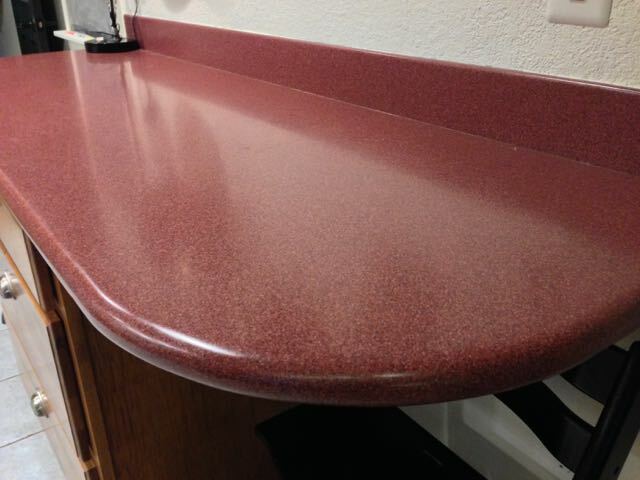 If you’ve ever painted on textured walls, you know how hard it is to create a crisp straight edge. Products like “Frog Tape” are supposed to help, but they don’t. Paint is very good at sneaking underneath your tape, resulting in a jagged line when the tape is removed. 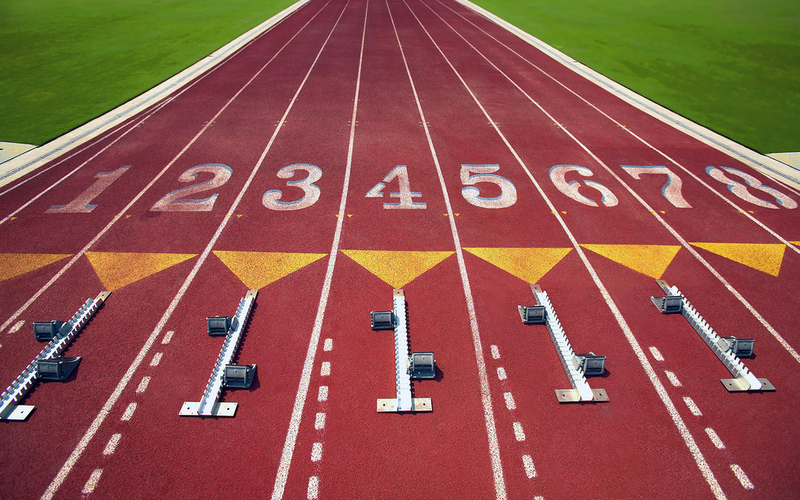 This quick tip shows a very easy way to create a guaranteed straight line! I was inspired to try woodworking by watching The New Yankee Workshop with the incomparable Norm Abram. I scrounged together a used Craftsman “contractor style” table saw and a router; commandeered one stall of our garage; and dove right in. 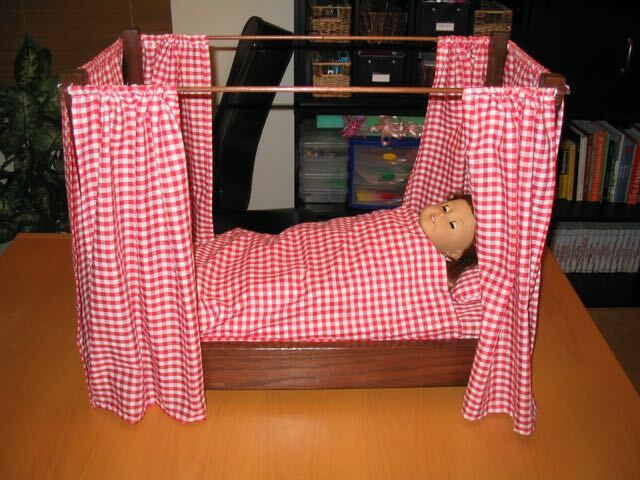 My first project (back in 2006) was a doll bed fit for an American Girl doll. Yeah, I made a lot of mistakes, but you have to start somewhere! Well, after several years of saying “we should create a blog”, we decided that either it’s time to actually start it up, or just give up on the idea entirely. You’re seeing that we decided on the former path. We don’t know what we’re doing. Neither of us have ever had a public blog of any sort. The goal is to also have a YouTube channel — that’ll be completely new to us, too. But that’s sort of the point of granworks. We go through life jumping headfirst into something and hope that we’ll figure how it works as we go. Why would this blog be any different? 7 hours ago by granworks Our garage door opener stopped working due to completely #chowdered threads in the carriage. Replacement was $15 and trivial, so that was cool. Hardest part was making sure I ordered the right carriage! 4 months ago by granworks Chopped down our dying grapefruit tree. It was small enough to use a pole trimmer chain saw. Been meaning to do this for a couple of years, now!